We are proud owners of a lapping machine that was previously owned and used by Rolex UK, Bexley. This was a major investment for our company and we were thrilled at the chance of attaining one of very few machines like this in the UK. 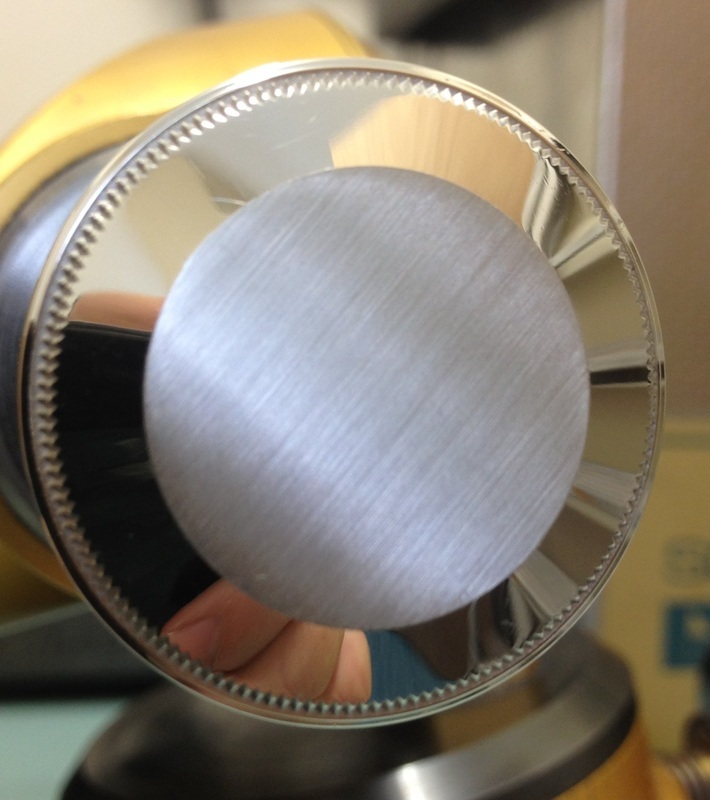 We have received training from Rolex on how to use the machine and below is an example of the finish we can achieve by using this machine. Photo 1 - Engraved case back. 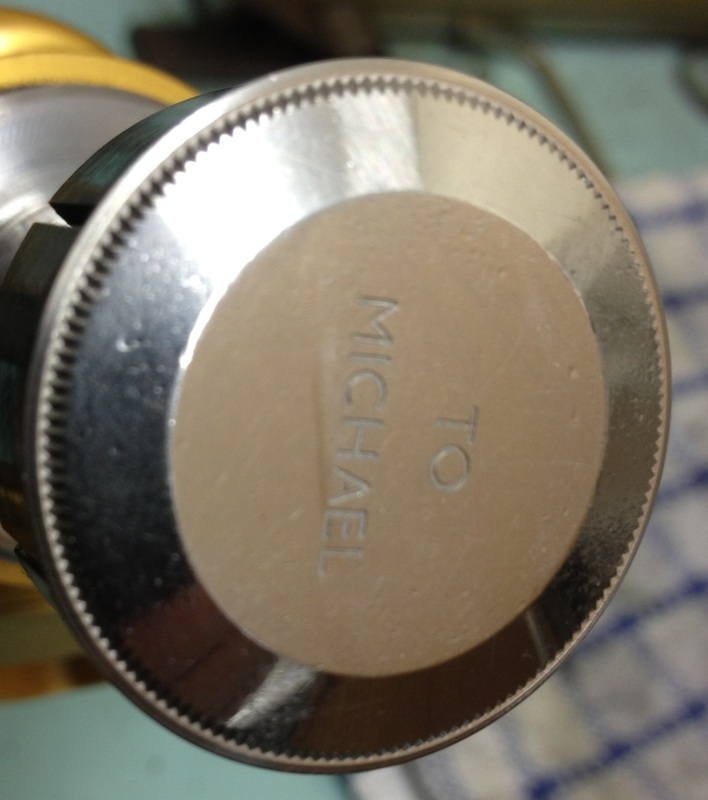 The customer wanted the engraving removed. 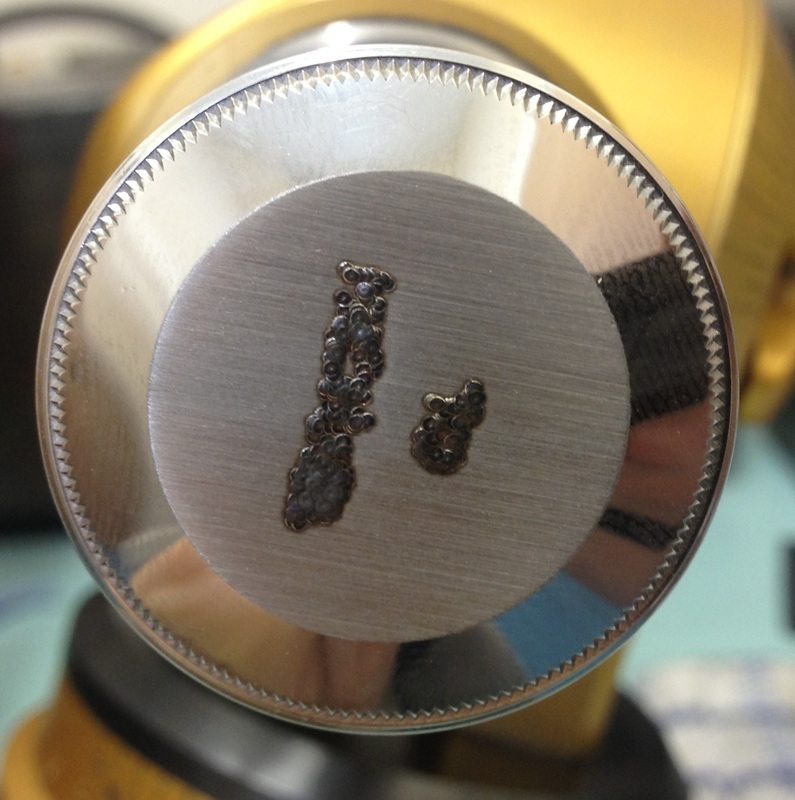 Photo 2 - Engraving filled using laser micro welding. Photo 3 - Finished result after lapping and graining.